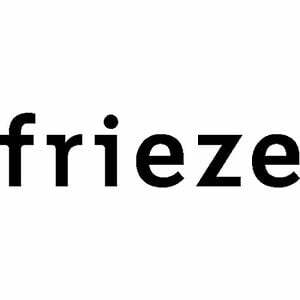 Gina Malek’s exhibition “UNDERLININGS” was selected by Frieze.com as a “Recommended” exhibition! 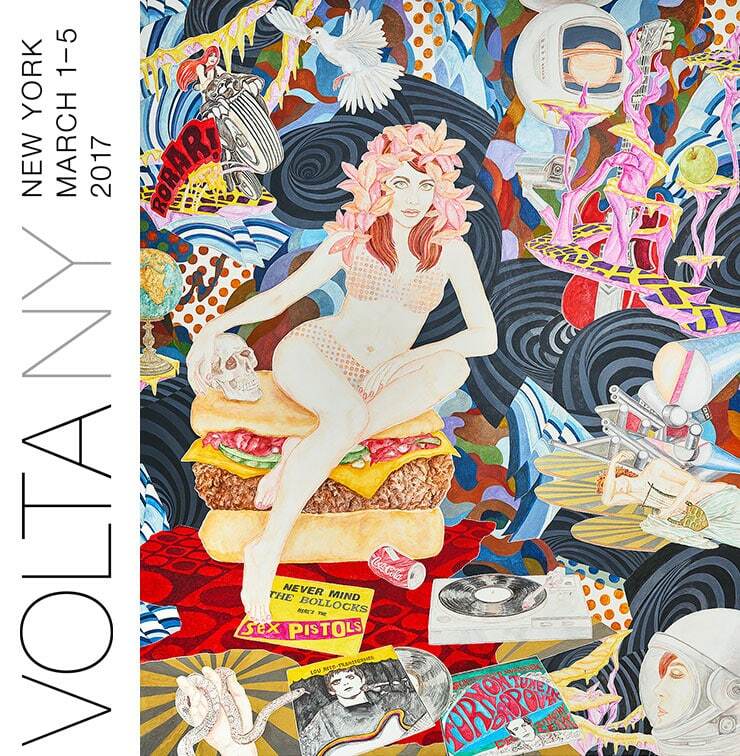 We are happy to announce our participation in VOLTA NY in March 2017, where we will be presenting Abetz & Drescher. We are pleased to announce our participation in the MIA Photo fair in March, 2017 where we will present Winston Chmielinski, Sang Woo Kim, and Tom Hoops. Gina Malek’s solo exhibition UNDERLININGS has been selected by Jurriaan Benschop from ARTFORUM as a “Critic’s Pick”. See the review here! Mockba – A video documentation by Kevin Ldk. 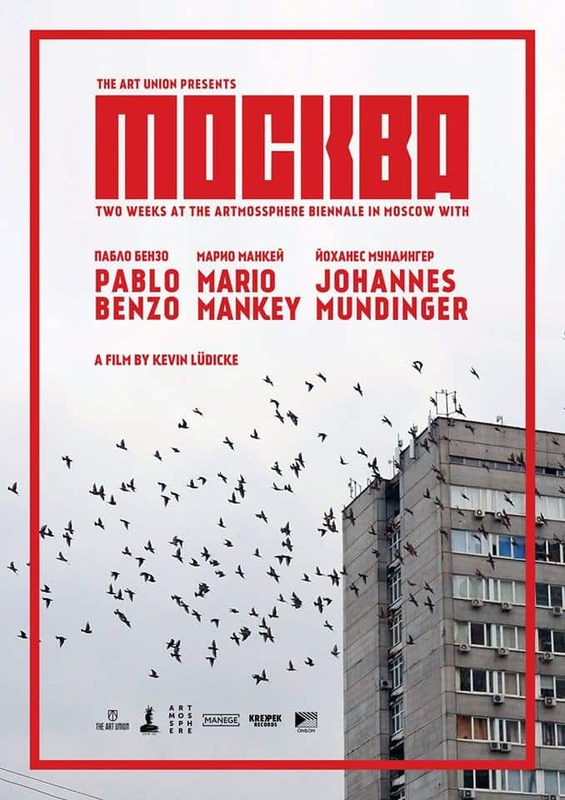 of The Art Union’s co-curation of the Artmossphere Biennale 2016 in Moscow featuring Berlin-based artists Pablo Benzo, Mario Mankey and Johannes Mundinger.